AboutStLouis.com provides information mainly on eight counties and the independent City of St. Louis. Those Missouri and Illinois counties in the St. Louis Metropolitan Area are St. Louis County, St. Charles County, Franklin County , Jefferson County, Lincoln County, Madison County , St. Clair County and Monroe County. (We also provide information on some attractions, day-trips and communities that are further out and not located in those eight.) Those eight counties are then made up of many individual communities, some large and some small. St. Louis County Missouri is divided into four geographical regions, North County, Mid County, West County and South County. North St. Louis County is located north of Interstate 70 and extends to the Missouri River. North St. Louis County includes such communities as Hazelwood, Florissant, Ferguson, Jennings and Bridgeton. Mid St. Louis County is located south of Interstate 70, west of the St. Louis City limits, north of Interstate 44 and east of Interstate 270. 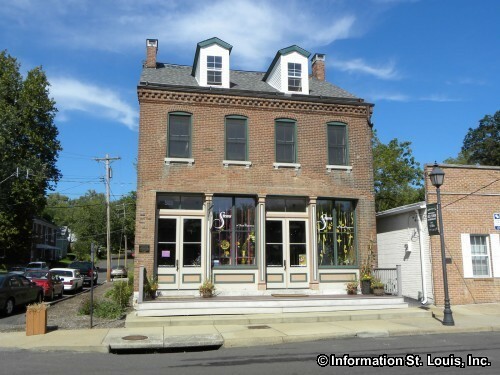 Mid St. Louis County includes such communities as Richmond Heights, Kirkwood , Overland, Clayton, Ladue , St. Ann, University City , Pagedale and numerous others. West St. Louis County is located approximately west of Interstate 270 and extends west to the Missouri River and the St. Louis County limits, south of Interstate 70 and north of Interstate 44. West St. Louis County includes such communities as Town and Country, Manchester , Wildwood, Chesterfield , Ellisville and Ballwin. South St. Louis County is located southeast of Interstate 44, south of the St. Louis City limits, west of the Mississippi River and extends west to the St. Louis County limits. South St. Louis County includes such communities as Crestwood , Affton , Fenton Mehlville , Oakville and others. Some St. Louis County communities lie within two geographical regions such as Creve Coeur , Des Peres , Webster Groves and Maryland Heights . The Missouri counties that surround St. Louis County are St. Charles County, Franklin County , Jefferson County and Lincoln County. St. Charles County is located west of the Missouri River. 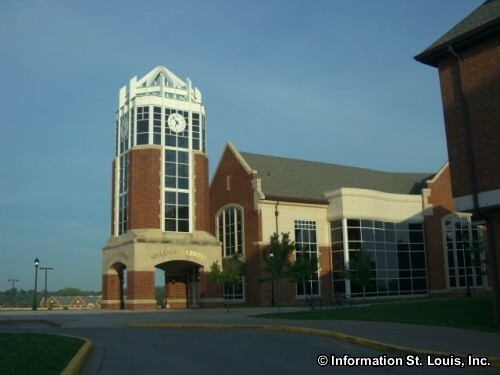 Some communities that are located in St. Charles County are St. Peters, O'Fallon , Wentzville and the City of St. Charles . Lincoln County is just north of St. Charles County and includes the communities of Troy, Elsberry and Winfield . Jefferson County is south of the Meramec River and west of South St. Louis County. Located in Jefferson County are the communities of Arnold, Crystal City , Festus and Hillsboro . Franklin County is south of the Missouri River and west of West St. Louis County. Communities that are in Franklin County include Pacific , Union, St. Albans and Washington. Crossing the Mississippi River, the Illinois counties that are included in the St. Louis Metropolitan Area are St. Clair County , Madison County and Monroe County. St. Clair County is located east and Southeast of the City of St. Louis. Communities that are in St. Clair County include East St. Louis, Belleville, Fairview Heights and Cahokia. Madison County is located east and Northeast of the City of St. Louis. The communities located in Madison County include Alton, Granite City , Edwardsville and Godfrey. Monroe County is located south of St. Clair County and east of the Mississippi River. 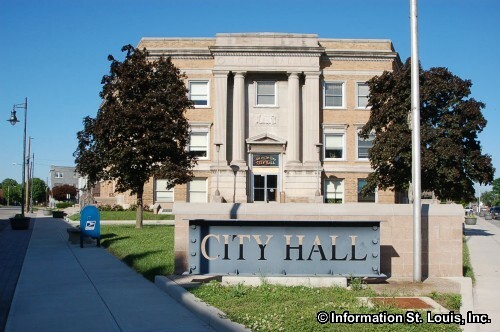 The St. Clair communities include Columbia, Waterloo and the small historic village of Maeystown and others.